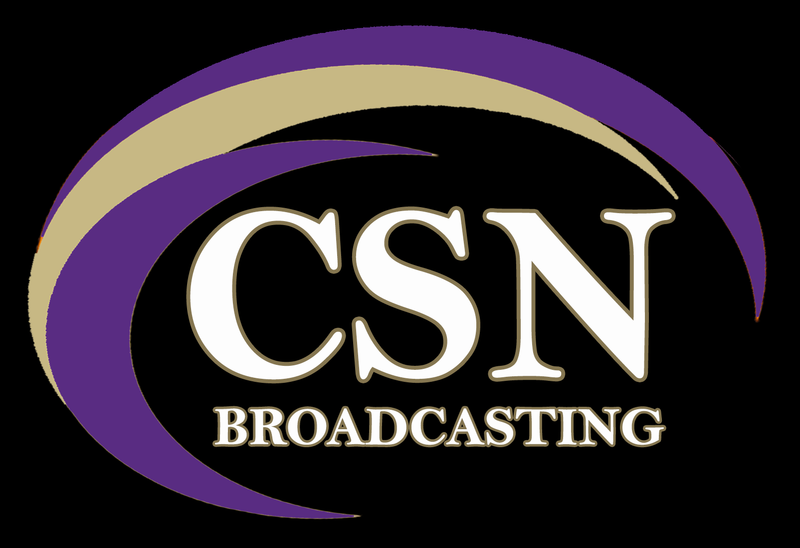 The Cadet Student Network (CSN) provides live and on-demand coverage at www.cbccsn.com. Broadcasts include athletic events, theater performances, academic ceremonies, and various other school events. Each broadcast is delivered by our CSN student production staff and Cadets also have an opportunity to gain experience on-air as play-by-play and sideline reporters. Over four years, CSN has delivered coverage of hundreds of live events to 450,000+ viewers. This student-led organization has been awarded the National Broadcast Team of the Week by the National Federation of High Schools. If it's happening at CBC, you'll find it on CSN!